If you’ve been told you need a dental filling, you’re not alone: 92% of Americans have had at least one cavity. Dental fillings are the tried-and-true general dentistry treatment for treating cavities – and they come in a variety of options to suit every need. Dental fillings can be made of silver amalgam, composite, porcelain and even gold. Amalgam fillings have been used by dentists for more than a century and are a cost-effective type of dental filling. But composite fillings, which are made of a tooth-colored plastic and glass composite, are quickly becoming the preferred dental filling due to their natural appearance, and durability. The type of dental filling used is determined by a number of factors, including size and location of the cavity, as well as your budget. 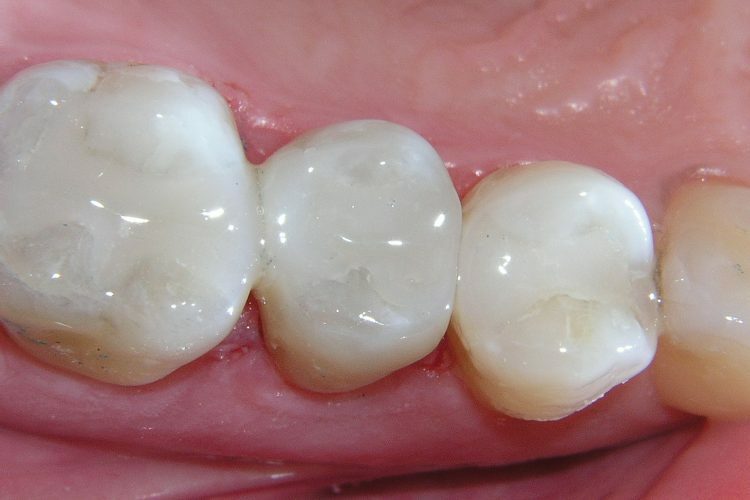 White fillings are made of composited resin and they are just as durable as they are attractive! white fillings match the natural color of your teeth and are an excellent option for small to mid-sized cavities. White fillings are strong, stain-resistant and require less removal of your tooth structure than amalgam fillings. If your silver fillings make you feel self-conscious when you smile, or it’s simply time to replace them, consider white fillings. As a premier dentist in Newport Beach, Dr. Haroonian takes pride to utilize the highest quality of tooth color dental filings that has been tested for longevity and healthier restoration.